I've been busy pinning away wedding inspiration on Pinterest & trying to find the best style that reflect us as a couple. We've decided on a "vintage travel" theme using a soft color palette. Our colors are inspired by the colors on a map (see this one right here). We've decided on the travel/map theme because it represents our love of traveling and is also an important part of our long-distance relationship for the first 2+ years, so it only seems fitting. We've also decided on a destination in wedding in Mexico, so we hope to add some of the local flavor too! --I love incorporating the travel theme into the invitations/save-the-dates. 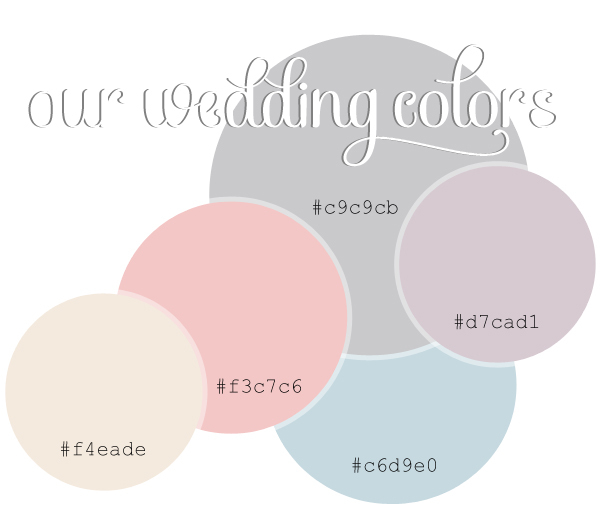 --I love the soft pastel, miss-matched bridesmaid dresses. --Soft pink & twinkle light garland - blush bouquet - melt my heart! --We are getting married in Mexico after all, I'd love to insert some local flavor! Love the pastel colors! They are beautiful for a wedding. And travel save the dates is such a great idea! Ohmygosh ohmygosh ohmygosh this makes me so excited for next June!! I know you'll plan something amazing - and call on me for anything!